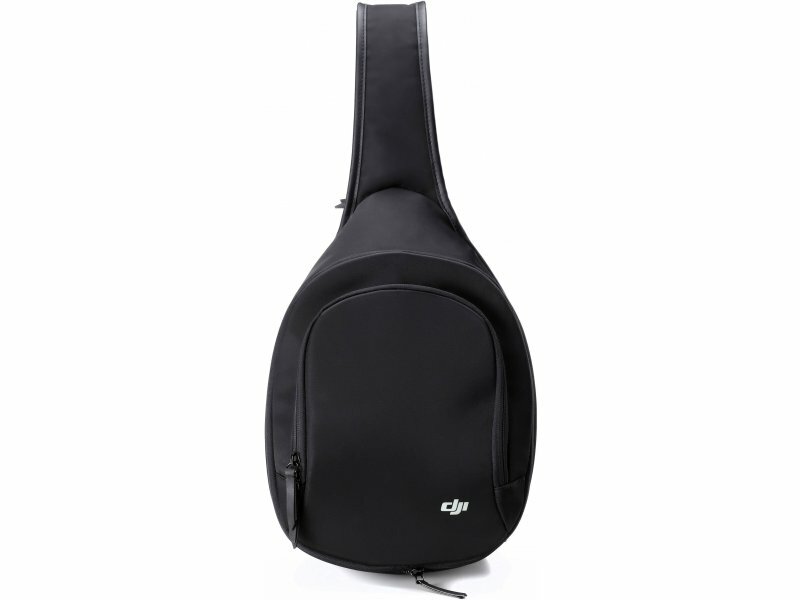 Travel comfortably with your Mavic Pro in tow using this Sling Bag from DJI. 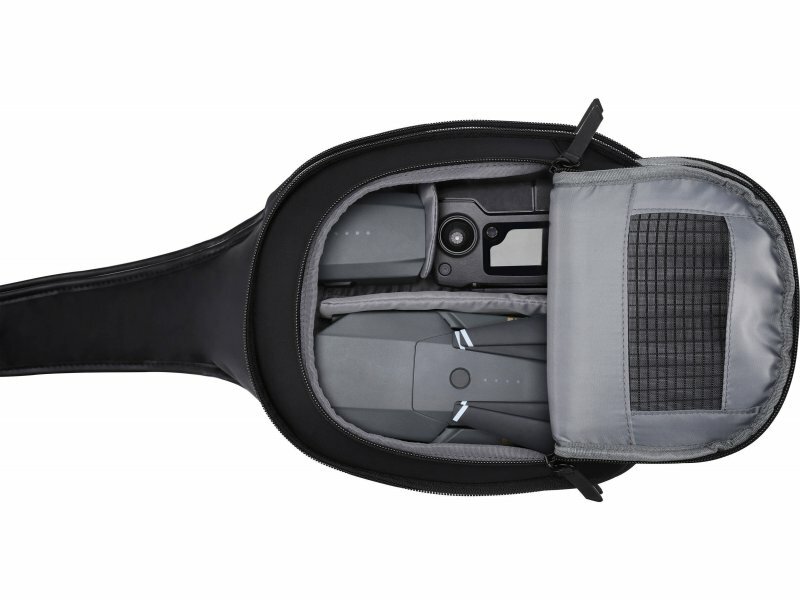 The Sling Bag can easily hold your Mavic Pro quad, a controller, a pair of Goggles, and two spare batteries. 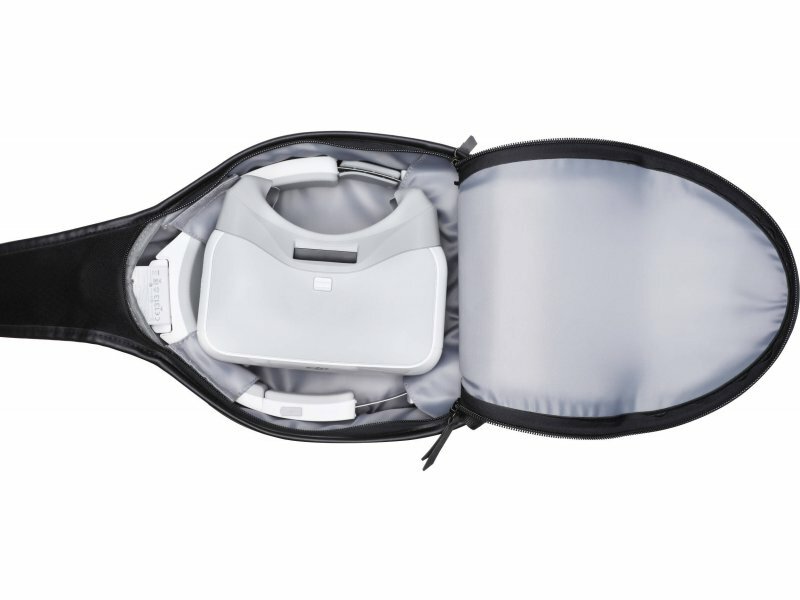 As an alternative to the Mavic Pro, the Sling Bag can also accommodate the DJI Spark, a controller, and two spare batteries. 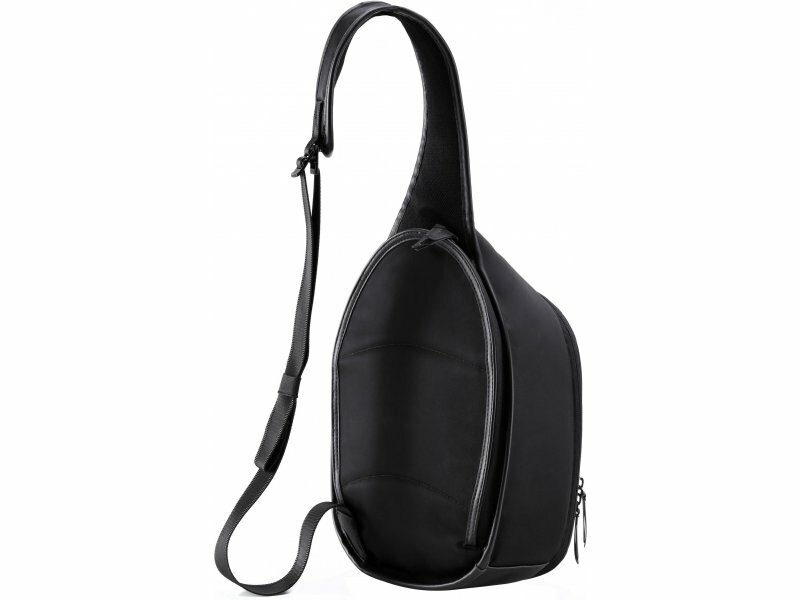 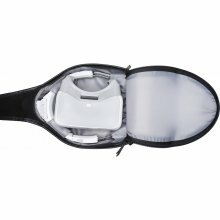 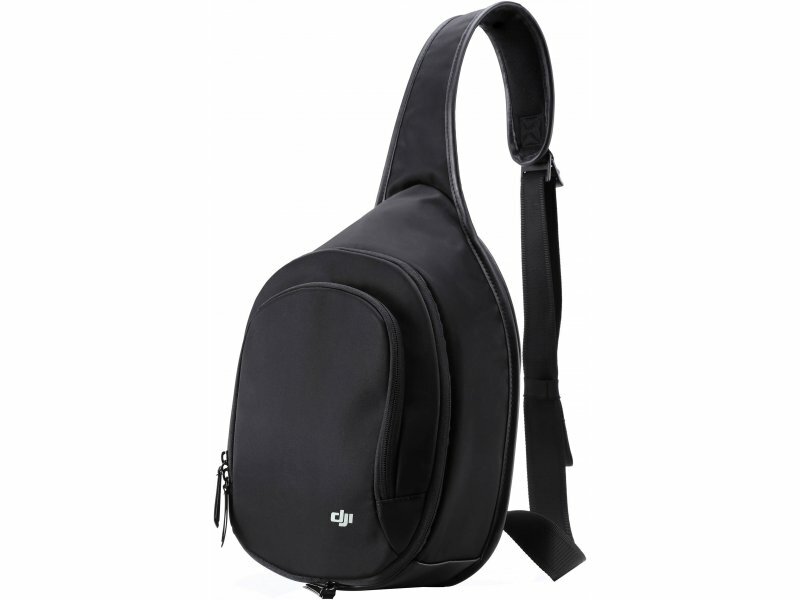 The Sling Bag's single strap is adjustable, so it can be worn either over your shoulder or across the chest.